Preview your ultimate wedding destination with an all-inclusive two-night stay for just $400 or $500, depending on the resort and receive a $400 or $500 credit when you book your wedding—like getting the preview for free! 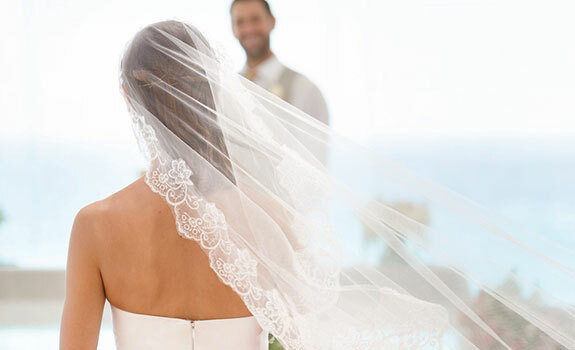 From the bridal bouquet to the signature wedding cake to flower petals in your suite, this free package includes all the romantic details for an unforgettable oceanfront wedding for just the two of you. 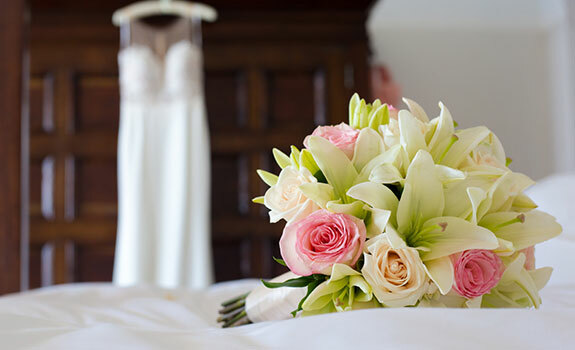 Up to 10 loved ones may join your wedding celebration with this free package that includes not only flowers and cake but also a couples massage and romantic beachfront dinner for the two of you. Invite family and friends to celebrate your lavish oceanfront wedding followed by a private dinner reception and you will also enjoy opulent amenities such as a romantic couples massage on the beach. 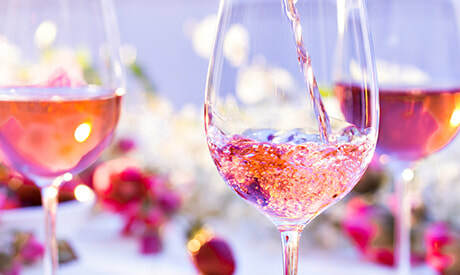 Sparkling wine in your suite, flower petals on your bed, spa discounts and other romantic details create the perfect honeymoon or anniversary celebration with this free package. 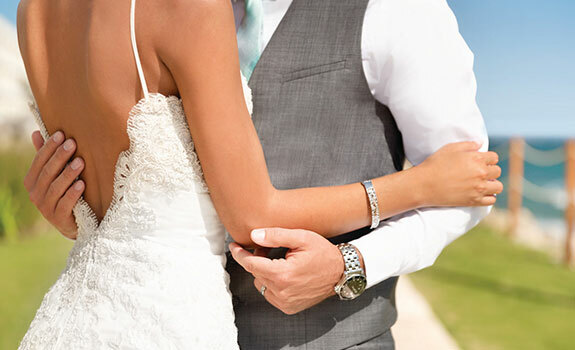 When you celebrate your wedding at one of Playa’s renowned resorts, you can return on your first anniversary and enjoy a free symbolic vow renewal package. 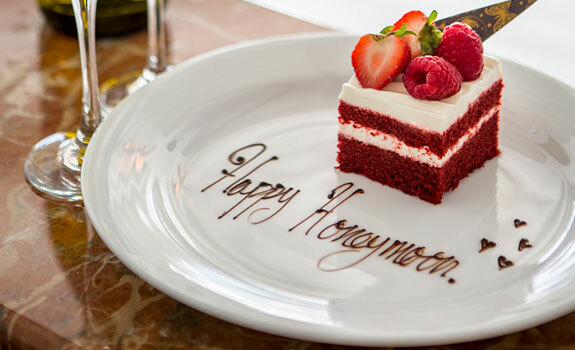 Celebrate your engagement or let our romance concierge plan a getaway for the two of you just because. Host a family reunion or honor a milestone birthday. Whatever the occasion, our all-inclusive luxury resorts are the ideal destinations for making cherished memories of life’s special moments.